Welcome to our most famous 3 dive trip to the best diving sites around Koh Lanta. We have mixed a special day for you join 3 dives in short time journey. 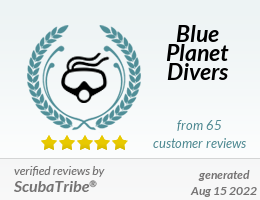 Small group of 4 Divers per Divemaster Garuanteed! Small Group of 4 Divers Max. per Divemaster Guaranteed!